For the chance to run the bases, take the field with a player, announce a batter and other memorable experiences, head to this Valley of the Sun hot spot for kid-friendly (ages 8 to 12) baseball fun. The Peoria Sports Complex, home to the Seattle Mariners and the San Diego Padres, is celebrating the season by adding a number of fan appreciation days. Ask about Peoria Packs, available for purchase on Family Fun Days. Bring a gently used children’s book and you’ll be eligible for the promotional Pack which includes four lawn tickets, hot dogs, sodas and snacks for $48. Special prices are also available for larger families. 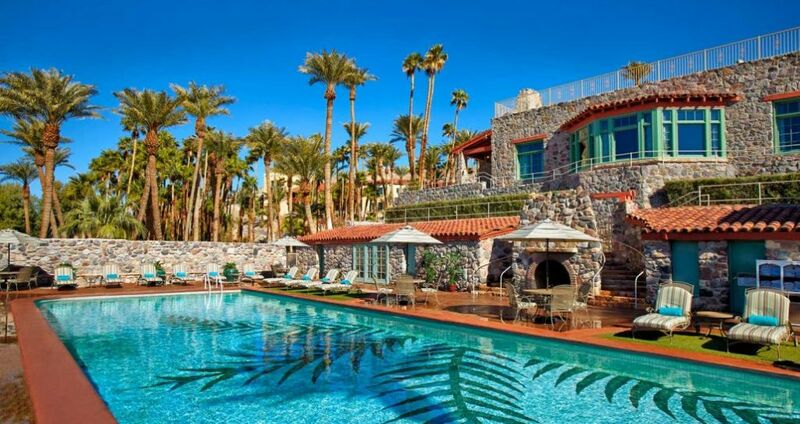 Stay at the nearby historic and family-friendly Wigwam Resort for pre and post game golf, pool time, spa and lawn games. Stay three or more nights to receive a twenty percent discount off the lowest rates. Contact: www.CactusLeague.com ; www.PeoriaSportsComplex.com www.WigwamResort.com. Every spring, since 1947, this Southwestern town is abuzz as baseball fans flock to catch their favorite teams warm up for the regular season. The Arizona Diamondbacks and the Colorado Rockies get in the groove at Salt River Fields at Talking Stick where kids are sometimes allowed to run the bases after the game. Beaches and baseball make for a winning combination. That’s what family travelers will find when they head south to watch their favorite players and prospects showcase their pre-season skills during Spring Training in Florida. Catch the Philadelphia Phillies in family-friendly Clearwater or be there as the Minnesota Twins make it happen in Ft. Myers. The Atlanta Braves are part of the magic underway at the ESPN Wide World of Sports complex at Walt Disney World where a roving emcee asks fans to guess the attendance for the chance to win prizes. The Ballpark of the Palm Beaches offers an immersive, up-scale experience, enabling fans to move through training fields and workout facilities before heading in to the 6,400 seat ballpark. National Baseball Hall of Fame, Cooperstown, NY. This iconic sports shrine traces the history and cultural significance of the game through 50,000 square feet of memorabilia and interactive exhibits. Learn about the men and women who have made their mark on the field, test your trivia skills and get inspired by the feats of the greatest who played the game. Youngsters under 12 and their families can visit the museum’s Sandlot Kids' Clubhouse for interactive, youth-focused experiences. Extra innings overnights in the museum are also possible. Each year, during the last weekend in July, nearly 20,000 fans flock to Cooperstown for the Hall of Fame Induction ceremony. Big League Tours. Are you a fan of Fenway? Have you been to Coors Field or Miller Park? If the mere thought makes you smile, a Big League Tour might be a perfect fit for your family. Word is you’ll hang out with MLB players, get on to the field, inside the dugouts and catch a batting practice in the venues that continue to infuse allegiance to the game. Tours and vacation packages make it possible to hear the crack of the bat in your favorite cities or an entire region. Field of Dreams, Dyersville, IA. “If you build it, he will come.” The oft-repeated line is one of the most famous in movie history and you and your family can be a part of it. Make your way to traditional Iowa farm country where reality mixes with fantasy to make dreams and movies that star Kevin Costner come true. Bring your own gear and play catch on the century-old farm that boasts the world-famous baseball diamond. Learn more about the book behind the movie and the curve balls thrown by Mother Nature during filming. Make sure you’ve got a plan in place when Spring fever hits. If you are seeking sun during your Spring vacation, count on Denver to deliver. With more than 300 days of sunshine, a vibrant food and cultural scene and abundant outdoor activities, there is something for everyone if your gang. Explore the city’s historic districts and emerging neighborhoods via the free bike-sharing system, visit the legendary Tattered Cover bookstore and enjoy a casual snack while people watching in the revitalized Union Station. Take in a free festival, a sporting event or a music happening. 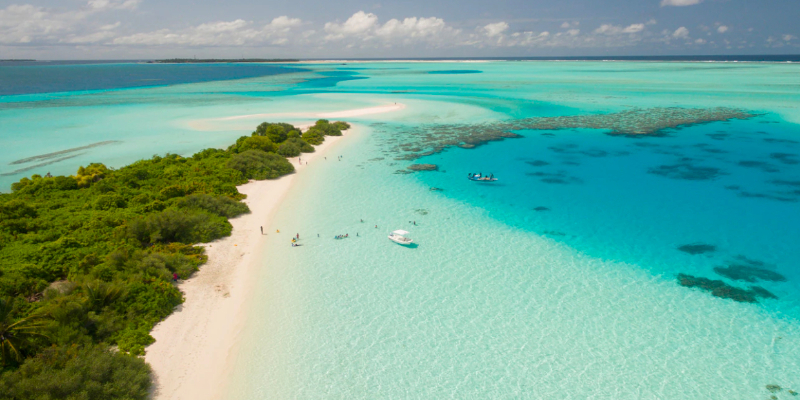 At the downtown aquarium, kids can feed stingrays, swim with the sharks, see a mermaid show, become a marine biologist for a day or even spend the night amid the marine life. 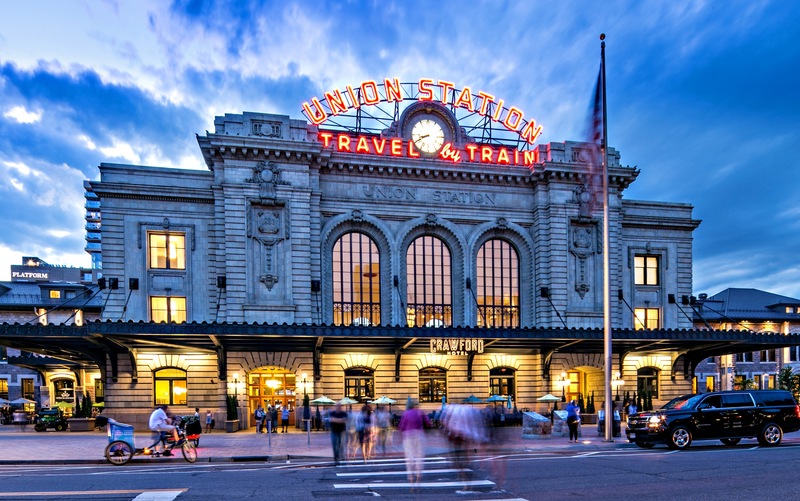 Stay at the centrally located Kimpton Hotel Born, next to Union Station, for easy access to the airport and the vibrant LoDo district. 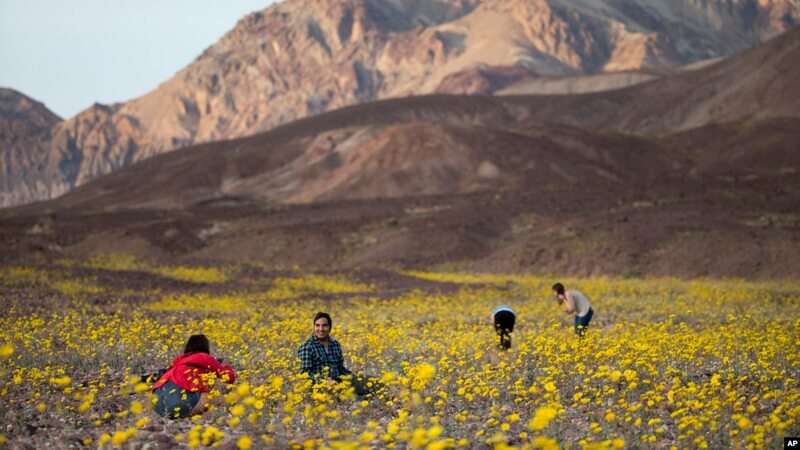 Plan a spring trip to this sunny Southwestern city and your biggest challenge will be finding time for all the activities you’ll find appealing. Expect hiking and biking trails, jeep rides and horseback outings in the Sonoran desert. Relax by a pool or enjoy a lazy river float. 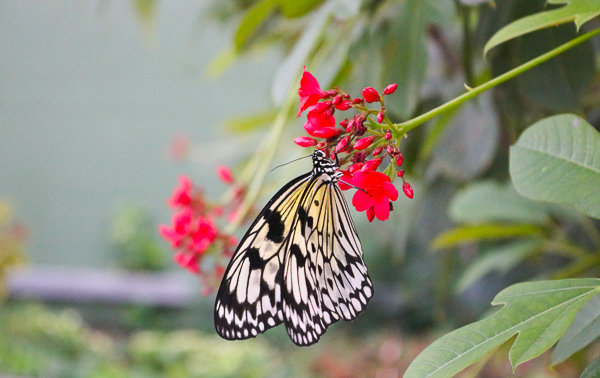 You’ll want to stop by the Butterfly Wonderland and the new aquarium as well as the Contemporary Art museum and the Museum of the West. And if you visit during March, you’ll feel the heat generated by baseball fever as fans gather to watch their favorite teams warm up for the regular season. Spend your spring getaway on the slopes of this Rocky Mountain resort, offering 3,000 acres of easy-to-expert terrain on three impressive peaks. From the friendly Reception Center and up-front parking reserved for families, to the hundreds of red wagons spread throughout the property to ease the transport of little ones plus gear, Keystone, a Vail Resort, is committed to making mountain time memorable for you and your clan. 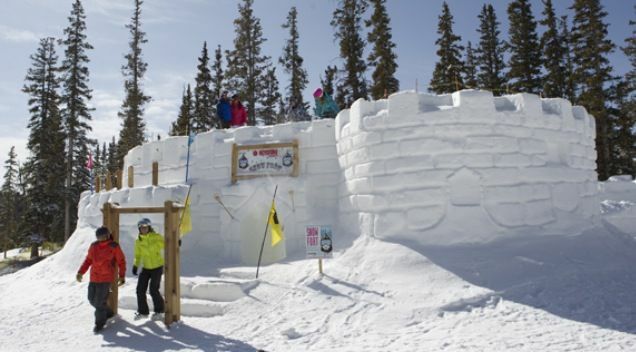 The Kidtopia program offers a range of activities for children including giant snow forts, arts and crafts, ice-skating, and scavenger hunts, as well as culinary and musical events. Stay two nights in resort lodging and kids 12 and under ski and ride free. Ask about private ski and boarding lessons for family groups. Contact: www.KeystoneResort.com . Visit this seaside town where beach time pairs perfectly with outings to theme parks, the zoo and shopping. Go SoCal and take SUP or surf lessons or check out the local skate park. 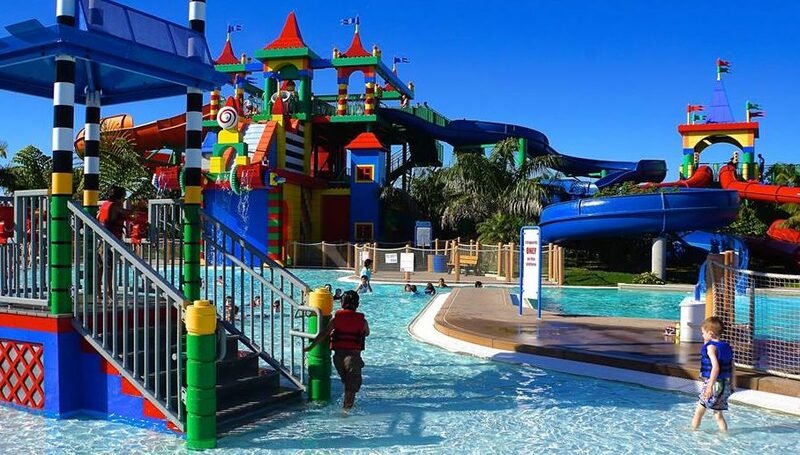 Be sure to make time for a trip to LEGOLAND where the family will be entertained by more than 60 rides, shows and attractions including the popular LEGO Star Wars Miniland model display. You’ll also want to check out the Sea Life Aquarium, home to more than 5,000 living creatures. Kids can learn about ocean life through play zones and quiz trails. Make your break all about the big city vibe during a trip to the Big Apple. Take in a Broadway play, choose from a long list of top-notch museums and sample cuisine in Little Italy and Chinatown. Head to Central Park for a tour in an iconic carriage, rent bikes or boats, or roller blade along the paved pathways. Visit the carousel, the botanical garden and the zoo. You’ll want to spend time in the High Line, a beautiful, car-free respite from the busy street scene below. It’s a family-friendly, linear park with views of the city, music and performances underway. Consider a visit to the Statue of Liberty and the Ellis Island Immigration Museum where an interactive exhibit provides first hand stories from people who came through Ellis Island. Silicon Valley draws me like a powerful magnet, with its Mediterranean climate, irresistible culture of innovation and iconic technology brands that have defined a generation. It pulls in my whole family, which, like many Americans, lives in a world defined by Apple, Facebook and Google. But, if you’re coming to San Jose, Calif., to see these companies, you might short your circuits. Sure, you can drive by the campuses of these tech giants and take a selfie of the Android statue at Google or next to the “One Infinite Loop” sign at Apple. You can buy merchandise at a gift shop or stop by the Apple store and pick up a new iPad. But tech tourism, as a recent article in the local newspaper noted, isn’t exactly encouraged by the secretive Silicon Valley companies. If you visit San Jose, as we recently did, and if you look hard enough, you might discover even more than you expected — a place with a fascinating history of entrepreneurship and a forward-looking culture like no other. And in the process, you might also discover why tech companies don’t want to become tourist attractions. I didn’t have to ask my kids, ages 10, 12 and 15, if they wanted to see Silicon Valley. I knew they did. My oldest son, Aren, is our resident techie, who can figure out how to do anything on a computer and is a fan of the TV show Silicon Valley. My younger kids are avid users. Did they want to see the Facebook campus? You bet. We wandered aimlessly around the Google campus in triple-digit temperatures, looking for the Android sculpture, until they begged me to return them to our air conditioned rental car. A contact at Facebook, who held out the promise that we could get on the campus, canceled at the last minute. The closest we got to becoming bona fide tech tourists was parking in a guest spot at One Infinity Loop and visiting the Apple store. When we tried to see the company’s headquarters, the receptionist almost laughed at us and said unless we knew someone, this was as far as we could go. The experience pushed us to make the best of the situation — you know, to innovate. And we did. As it turns out, there are two museums where technology and discovery are celebrated. One is the Tech Museum of Innovation in downtown San Jose, an interactive science and technology center that offers a look into the soul of Silicon Valley. Every exhibit here, from the medical imaging equipment to the nanotechnology displays, oozes with futuristic flair. It made the kids ask themselves about the future, not the present. What will life be like down the road? What part do I play in it? My 10-year-old daughter, who already has her eye on medical school, spent a good half hour “dissecting” an digital cadaver on a new machine that is meant for biology students. For a look back at what made Silicon Valley great, you have to check out the Computer History Museum in nearby Mountain View. It’s dedicated to preserving the technology that too often finds itself in a landfill — obsolete gadgets that were important stepping stones to the smartphones and tablets we use today. The museum is home to the largest collection of computing artifacts in the world, including computer hardware, software, documentation, ephemera, photographs, oral histories, and moving images. My oldest son and I were mesmerized by the vintage computers and the exhibits that explained their place in computer history when we visited. The two younger kids? Not so much. They only seemed interested in the latest and greatest, when it comes to technology. But that, too, offered a glimpse into what makes Silicon Valley tick. Nowhere is this future focus on display more than the campus of Stanford University, where we ended our tour of Silicon Valley. Stanford is a master-planned university with its imposing Art Deco, Spanish and Greek revival buildings. My son and I spent hours wandering the campus — we were fortunate enough to have found accommodations at the Clement Hotel, just across the street from Stanford — and had a chance to meet and talk to students. I don’t think the folks we met would be offended if we said they seemed preoccupied, as if a part of them was here in the present and another part was off in the future, thinking about the next thing. Students experimented with drones and futuristic toys on the Quad. It felt a little like Starfleet Academy. It was then that I realized why Silicon Valley’s most influential tech companies don’t want to become tourist traps. Innovation isn’t confined to a single institution or company. It is all around you in San Jose, Mountain View and Palo Alto. Maybe it’s something in the air or a contagion that has infected the population. That can’t ever become a tourist attraction, and it’s why Silicon Valley will always be the world’s most elusive tourist attraction. There’s no location more central than the Fairmont San Jose, a luxury property just across the street from the Tech Museum of Innovation. If you’re staying a few more days, check in at the Staybridge Suites in San Jose, which is really close to the airport and has excellent laundry facilities. And for a real upscale experience, try the all-inclusive, all-suites Clement Hotel in Palo Alto. On the Stanford campus, check out the Cantor Arts Center. Don’t miss the exhibition on corporate design, which influenced Silicon Valley in so many ways. For a day of fun, head over to California’s Great America in Santa Clara, which has a mind-boggling selection of roller coasters, each one scarier than the one before. Don’t forget the Winchester Mystery House, which set a standard for Silicon Valley eccentricity that this place has tried to live up to. Head over to San Pedro Square Market, San Jose’s urban center, for a selection of the best restaurants in town. We had a memorable pizza from Pizza Bocca Lupo — just like the kind you get in Naples, Italy. 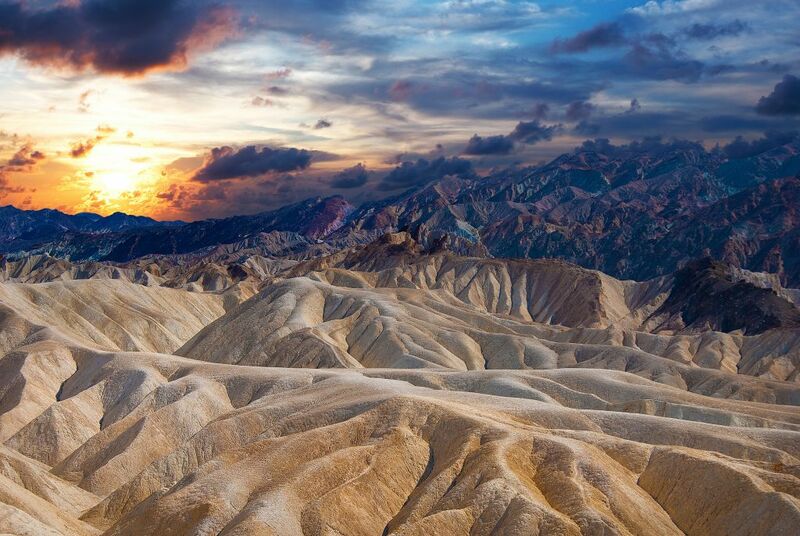 Whether you know it as the “Main Street of America” or the “Mother Road” as John Steinbeck labeled the byway in his prize-winning novel The Grapes of Wrath, there is no doubt that Route 66 has consistently caught and held the imaginations of intrepid travelers who seek freedom, adventure and a slice of Americana. Through Pixar’s film, Cars, a new generation of road trippers were introduced to the iconic roadway that stretches from Chicago, Ill to Santa Monica, CA. The next time your family yearns for the magic of the open road, relive the glory days along Arizona’s continuous stretch of Route 66. While standing on “The Corner” in this quaint, old railroad town you’ll be reminded of the 1972 tune Take It Easy, music that made both the town and the Eagles famous. Check into the historic La Posada hotel and enjoy train watching, outstanding food and a visit to the nearby Petrified Forest. This gateway to the Grand Canyon celebrates its Route 66 history with an annual celebration that includes vintage cars, arts and crafts and musical tributes to the Mother Road . Visit The Museum Club, built in 1931, a classic roadhouse famous for their extraordinary taxidermy collection. Classic hotels from the mid-century still line Rt 66 as it winds through the center of town. Local shopkeepers have brought this town’s colorful history back to life with sassy saloons, ghost-ridden bordellos, cowboy gunfighters and ice cream parlors all eager to serve travelers a taste of Route 66 hospitality. 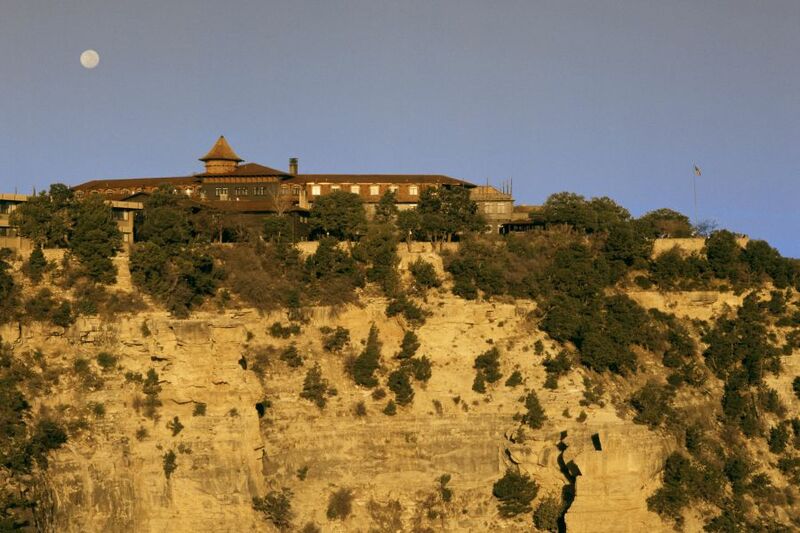 Kids will enjoy the historic Grand Canyon train trip to the South Rim which includes old-time musicians and an occasional “hold-up” by the local outlaws. Don’t worry. The U.S. Marshall arrives just in the nick of time. Recognized as the community that inspired the movie Cars and as the birthplace of Route 66, this railroad town is full of historic gems. Thanks to the work of residents and fans of The Mother Road, the well-preserved quirky shops, restaurants and iconic signage make this a popular stop. Don’t miss the landmark Snow Cap Drive-In for tasty burgers, root beer floats and some good-natured funny business from the crew behind the counter. Contact: www.seligmanarizona.org. Visit the Route 66 Museum in the Powerhouse Visitor’s Center and then grab a bite at Mr.D’s Route 66 Diner. 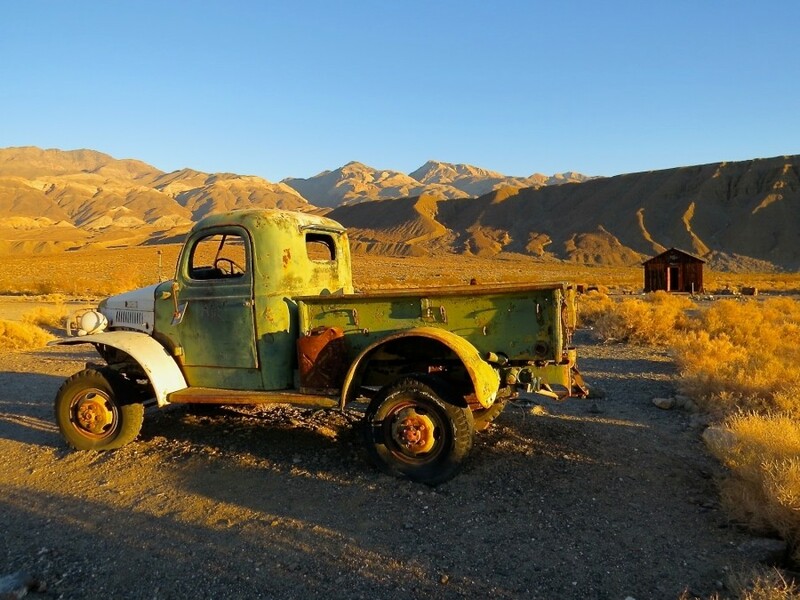 It is worth the trip to nearby Oatman where wooden boardwalks and vintage saloons are reminders of a by-gone boomtown era when gold hid in the hills. Kids will thrill to the sight of wild burros that still roam the streets, descendants of those that assisted the early day miners. Expect daily shootouts on Main Street when costumed cowboys strut their stuff for visiting tourists.